​As part of the Thameslink Programme, London Bridge station is being completely rebuilt. The station rebuild is taking place in stages. As of August 2016, the final stage of the work is now in progress. All of the track, signaling, communication equipment and power supplies are all being renewed and upgraded. ​​A new bigger concourse has opened (which is the biggest in the UK) to give passengers more space and to cope with growing passenger numbers for years to come. A wide range of shops, café’s and station facilities are now provided on this level. All platforms can be accessed from the concourse and interchange between platforms can be easily achieved. Natural light floods into the concourse from above, creating a light and airy concourse. This is a big step towards the bigger, better railway passengers deserve. 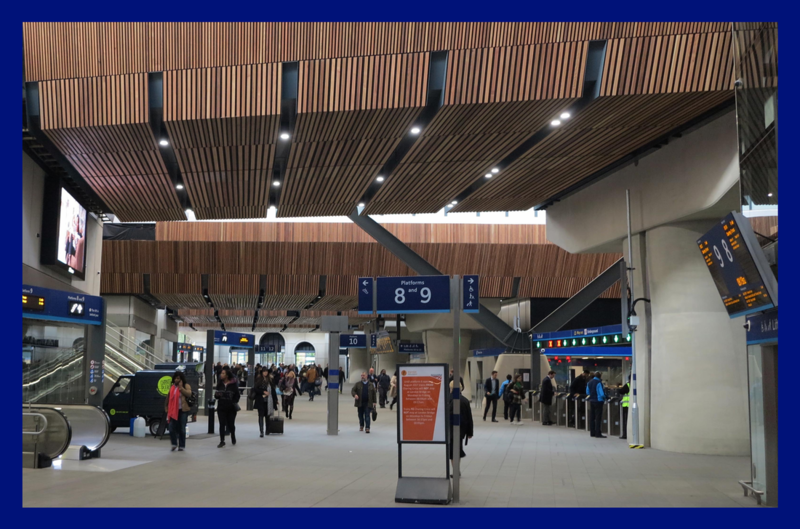 The opening of two-thirds of the concourse marks a major milestone in the redevelopment of London Bridge and, while there is plenty still to do, I am pleased passengers can now see the benefits beginning to come through. We are essentially rebuilding Britain’s fourth busiest station – the tracks, the platforms and the infrastructure which enables trains to run – while keeping the station open and doing our best to keep passengers moving. Platforms can be accessed via steps, escalators and passenger lifts for the first time from concourse level. Upgraded passenger information screens and announcement system have been installed throughout the station. New entrances have been constructed at St Thomas Street and Tooley Street creating better access to the station. 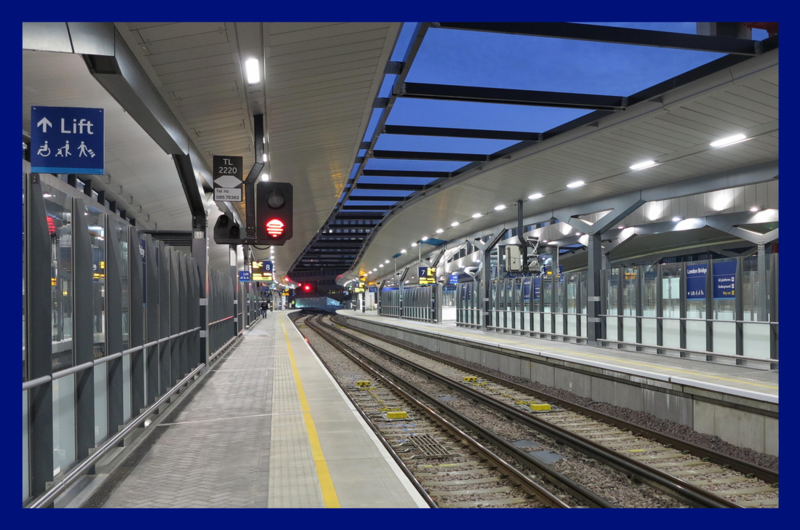 Once the building works are complete in January 2018, London Bridge will be a modern, bright, airy station which passengers and the surrounding area can be proud of.